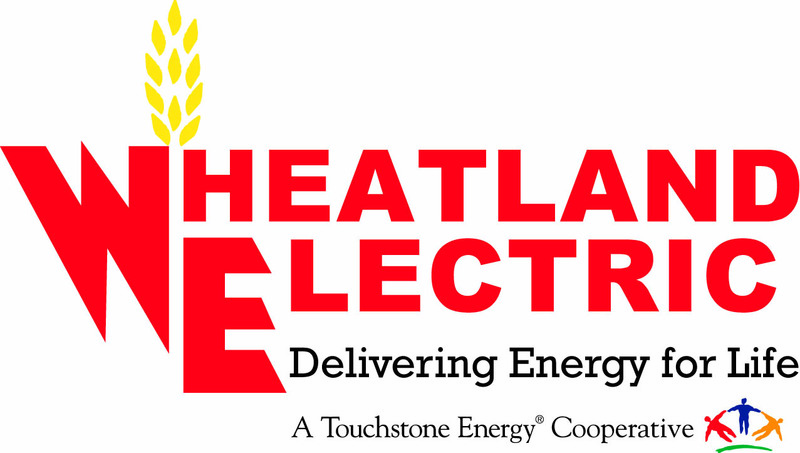 Wheatland Electric is what's called a "Distribution Cooperative," meaning that we deliver power to our member-owners, but we don't generate that power. That's done by a "Generation Cooperative." 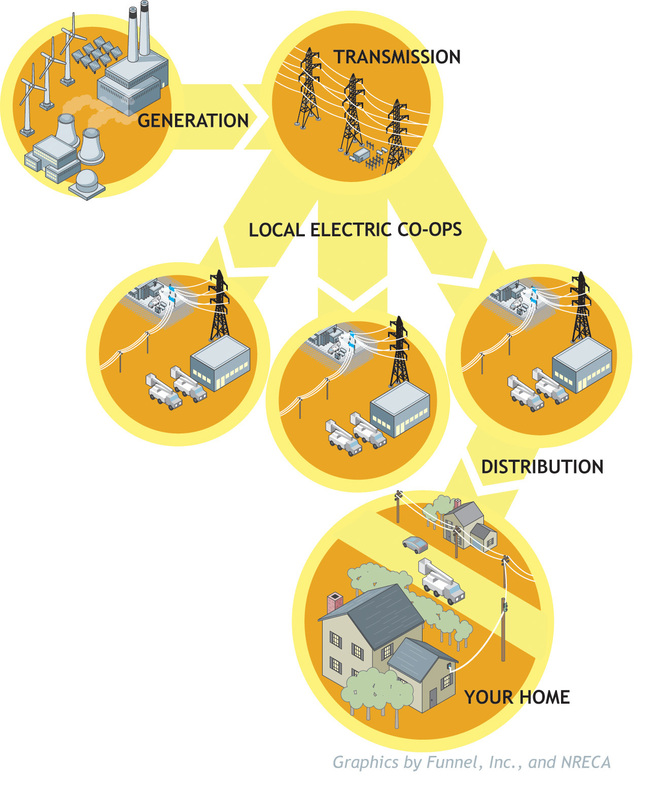 We purchase electricity from Sunflower Electric Power Corporation(SEPC) and Mid-Kansas Electric Company(MKEC), generation cooperatives which are headquartered in Hays, KS. Sunflower and Mid-Kansas deliver their electricity to substations, and Wheatland takes it from there, delivering energy to you. 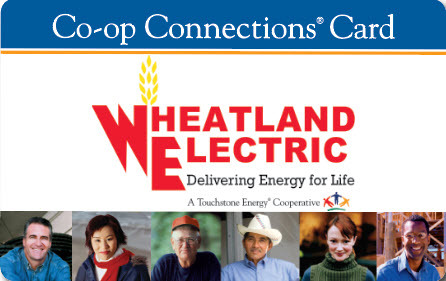 Wheatland Electric is one of 29 rural distribution cooperatives in Kansas that operate this way.